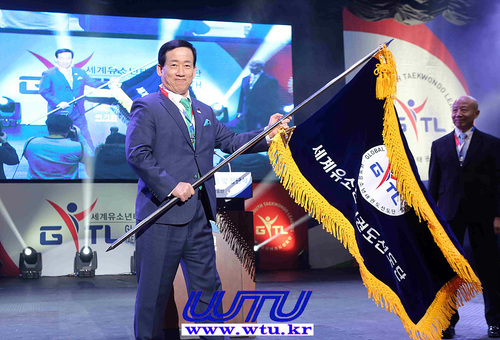 SEOUL, KOREA (Sep 19, 2018) – A senior World Taekwondo (WT) delegation, led by WT President Chungwon Choue, and the WT Demonstration Team have been invited to North Korea by International Taekwondo Federation (ITF) President Ri Yong Son as the two federations continue to develop their collaboration. 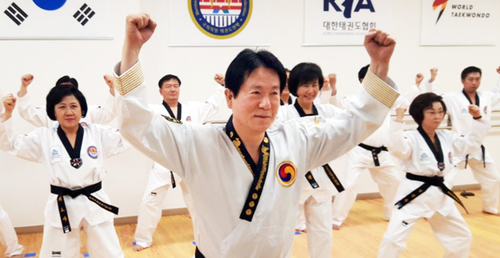 A total of 50 WT members and 22 members from the WT Demonstration Team, based in Seoul, South Korea, have been invited to fly over to Pyongyang for a five day visit from 30 October to 3 November 2018. 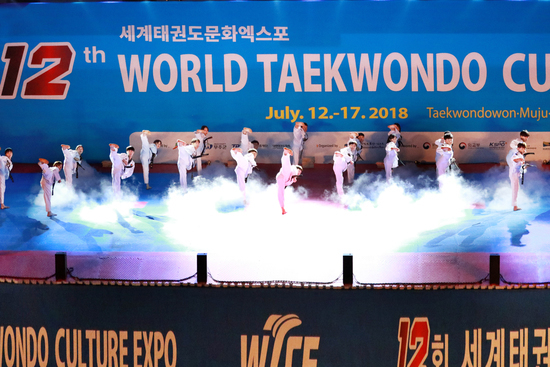 During the visit, the WT Demonstration Team will perform twice at the Pyongyang Taekwondo Hall; once on their own on 31 October, and then during a WT-ITF joint performance on 2 November. 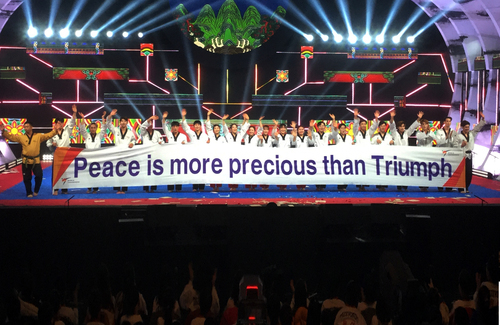 The visit will be the first time since April that the WT Demonstration Team has performed in the North Korean capital. 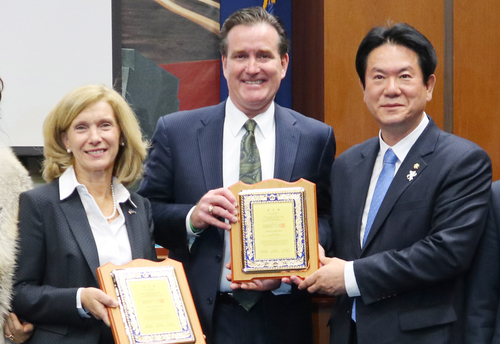 President Choue is committed to enhancing collaboration between WT and the ITF and cooperation between the two federations has developed significantly since 2014, when they signed a protocol of accord in Nanjing, China. The October event will be the latest in a long line of cooperative moves. 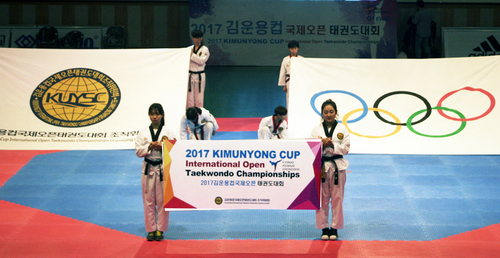 There have already been joint WT-ITF demonstrations on the sidelines of the 2018 PyeongChang Winter Olympics in South Korea; at the 2017 WT World Championships in Muju, South Korea; and at the 2015 WT World Championships in Chelyabinsk, Russia. Future steps and potential areas of mutual cooperation will be discussed in the October meetings. 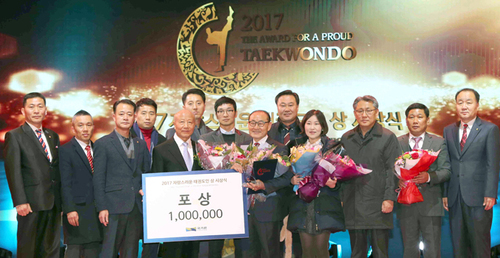 세계태권도연맹(WT, 총재 조정원) 총재단과 시범단이 국제태권도연맹(ITF, 총재 리용선) 초청으로 10월 30일부터 11월 3일까지 평양을 방문할 예정이다. 이번 10월 평양 방문에는 조정원 총재를 비롯한 부총재단도 같이 방북해, 2014년 난징에서 WT, ITF가 맺은 합의의정서 이후 두 단체간의 상호 지속적인 교류를 바탕으로 향후 태권도 사업에 관한 한 단계 진전된 논의가 있을 예정이다. 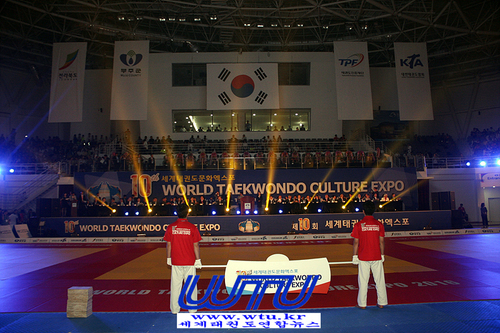 ITF는 지난 8월 24일 초청장을 보내 WT, ITF 평양 합동 공연을 제안하였고 WT가 이를 수락해 평양에서의 두 번째 합동 시범 공연이 펼쳐진다. 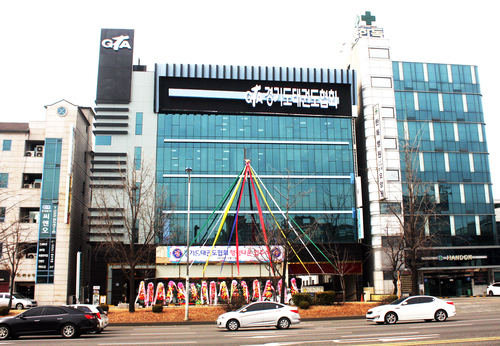 지난 3월에는 남북 정상회담을 앞두고 예술단과 같이 방북 했던 WT 시범단이 이번엔 ITF에서 초청으로 단독 방북 할 예정이다. WT 시범단은 평양 태권도 전당에서 10월 31일 단독 첫 공연을 진행하고 11월 1일에는 태권도 성지관, 만경대학생소년궁전 등을 참관할 계획이다. 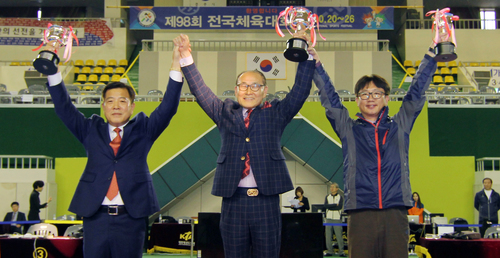 이어 2일에는 ITF와 합동 시범을 펼친 후 3일 귀환할 예정이다. 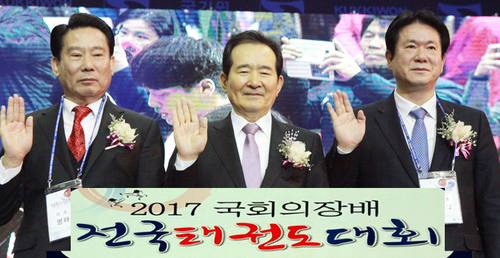 그 당시 조정원 총재와 리용선 총재는 평창 동계올림픽에서도 태권도 시범단의 합동 공연을 합의 후 지난 2월 평창 동계올림픽 개막식 식전 공연에서 전 세계인이 지켜보는 가운데 합동 시범을 개최한 바 있다.